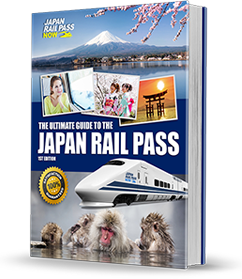 Looking where to buy the Japan Rail Pass in Brisbane? Then look no further. 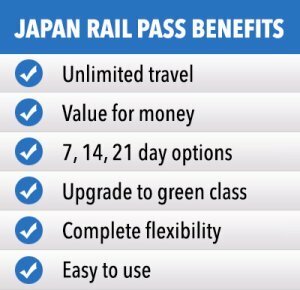 We can organise your Japan Rail Pass for 7, 14 or 21 days of concurrent travel, delivered straight to your door. 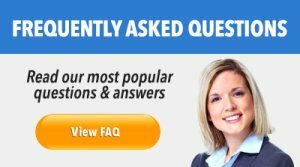 To see current prices please request a quote at the bottom of the page. 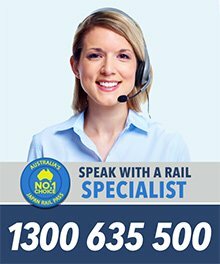 Express Mail: This service will generally take up to 2 – 4 business days to process & deliver in Brisbane. 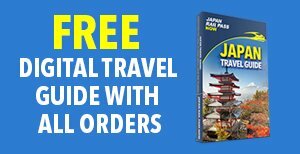 Jetstar, Japan Airlines and Qantas all offer flights to Japan from Brisbane. 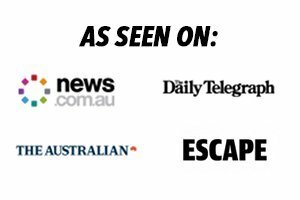 If you are on a budget we recommend flying with Jetstar or making the way down to the Gold Coast and flying with Air Asia, who fly to Osaka.